I have worked as a National Park Service backcountry ranger for many seasons. 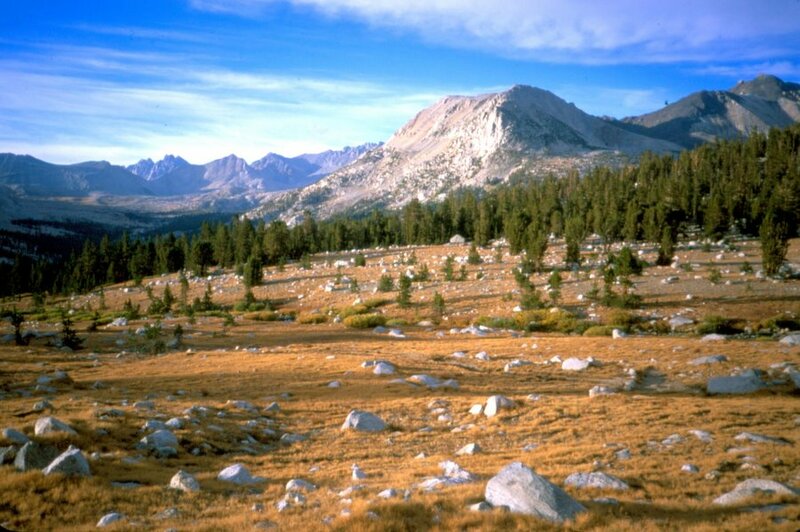 In 2002, I was stationed at Bench Lake at 10,800′ in Kings Canyon National Park (Sierra Nevada, CA). Over the course of the summer, I completed an art journal depicting my travel and duties.